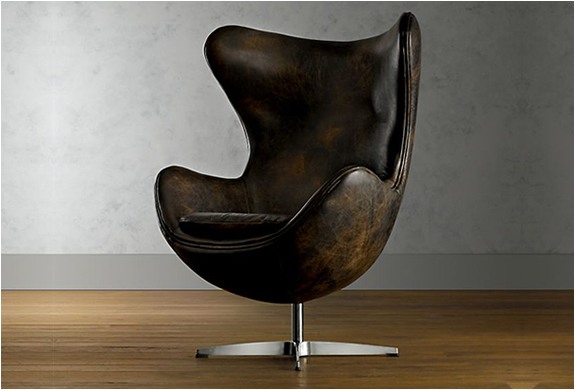 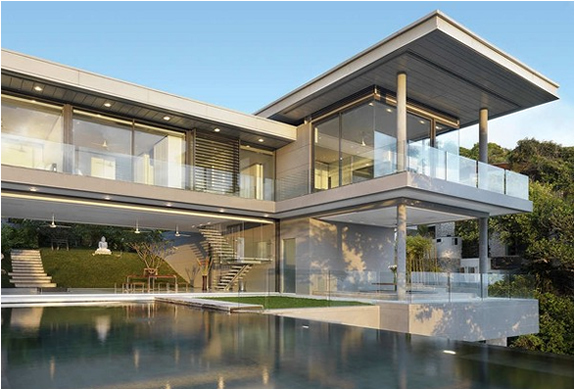 What if you could choose a dream home? 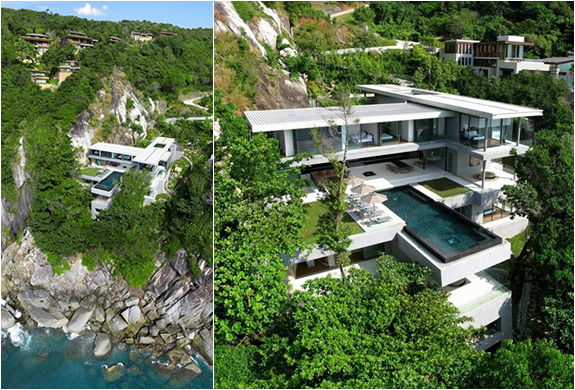 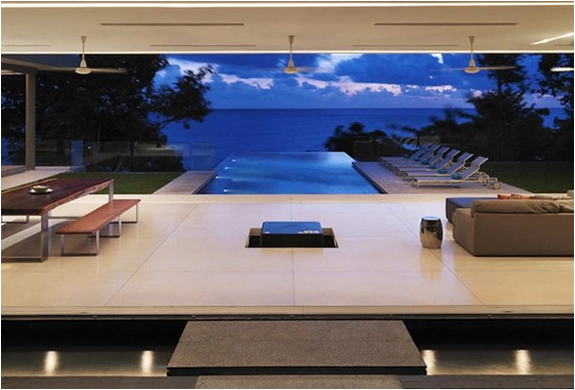 we believe probably 90% would choose this one, the "Villa Amanzi" located in Phuket, Thailand. 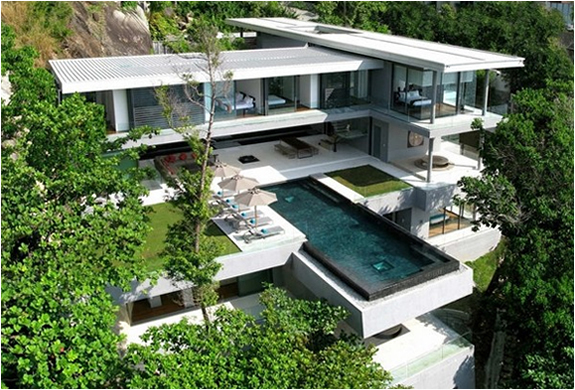 The location is spectacular and truly amazing, with breathtaking views over the Kamala beach. 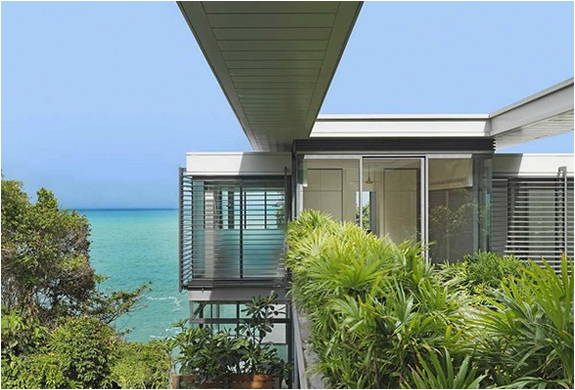 Developed by Original Vision Architects: Adrian McCarroll, Waiman Cheung, Jamie Jamieson, the house is completely surrounded by tropical nature.